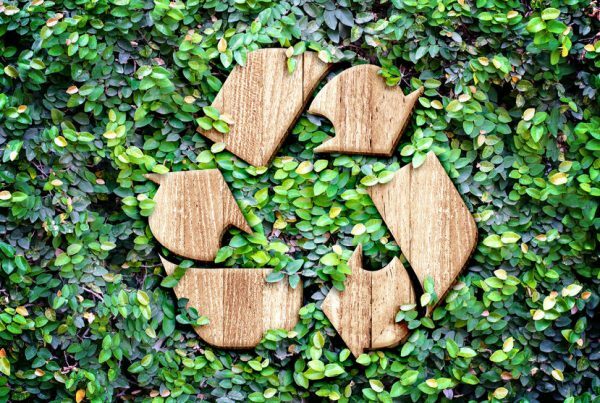 We create memorable statements and brand experiences! 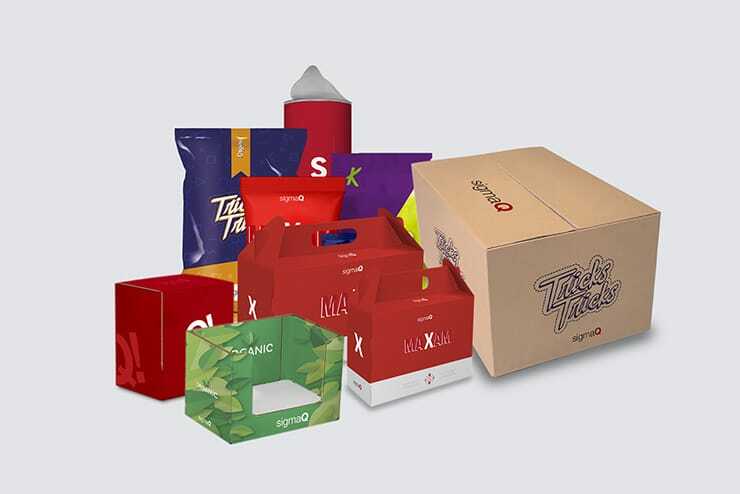 A pack of packages that first of all preserve your food and attract the consumer for its design and functionality. 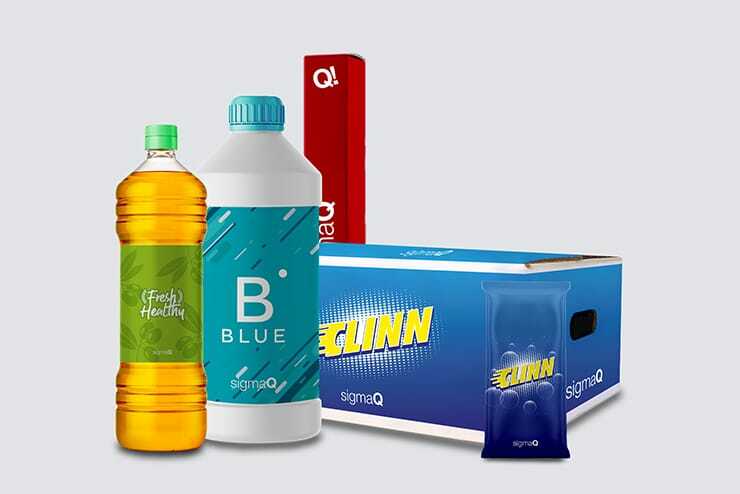 We design and manufacture solutions for premium liquors, coffee and powdered and packaged beverages, focused on helping you sell more. Our solutions will help you sell more at your point of sale. 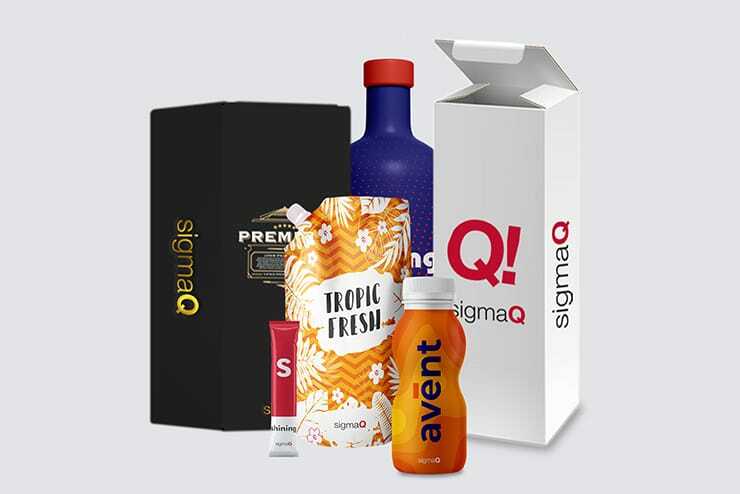 Packaging and displays designed to take care of your brand image and to captivate the consumer. 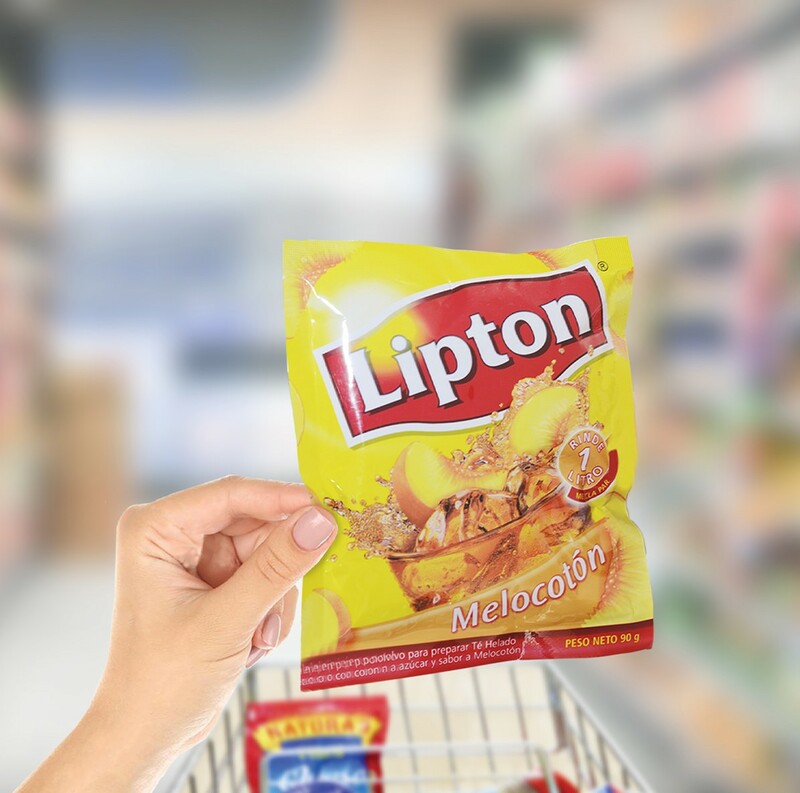 Multi-packaging solutions that enhance your brand at home: from Doypacks to point-of-sale displays. 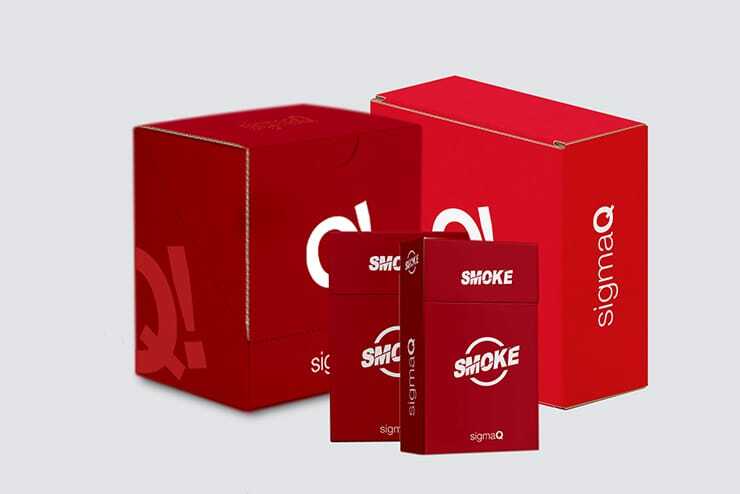 Packaging, glorifiers and displays for tobacco brands, both for mass consumption and for the most premium. 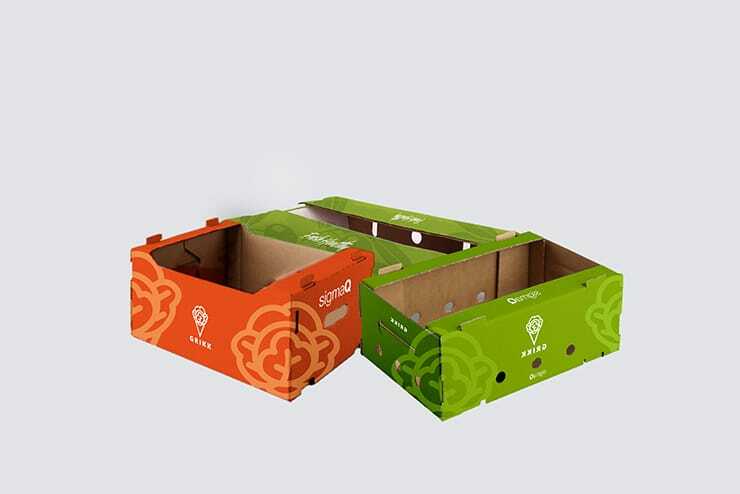 We create packaging resistant to refrigeration conditions that preserve the state of your fruits and vegetables during transit. 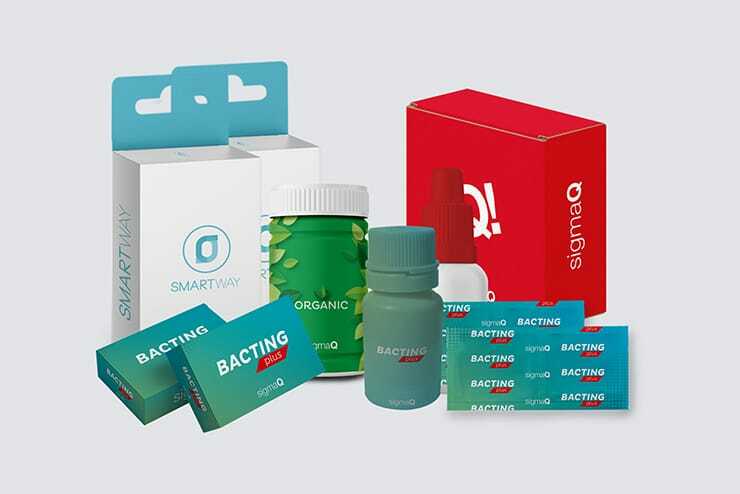 Our packaging solutions care for your brand and the patient, guaranteeing above all the product´s quality. 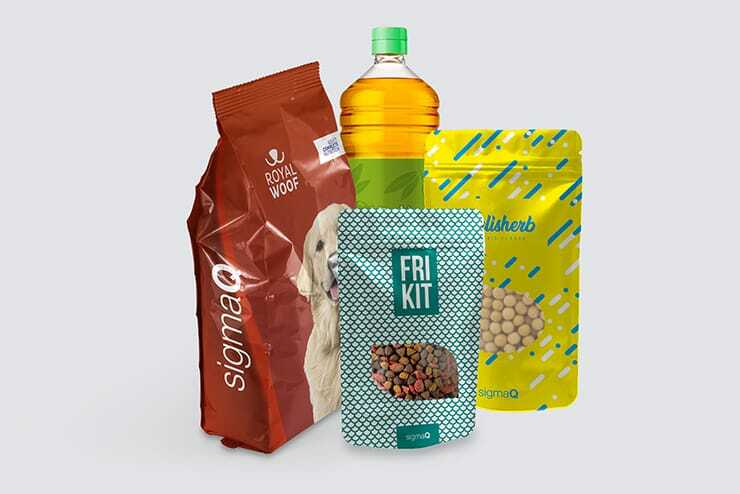 Our packaging and displays preserve your pet products, while appealing to consumers for their portability and convenience. 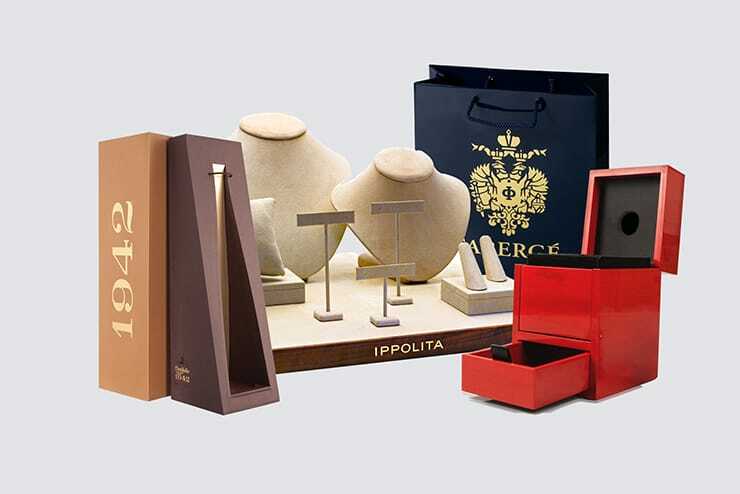 At the forefront of global trends to provide packaging and exhibitors to renowned luxury international brands. 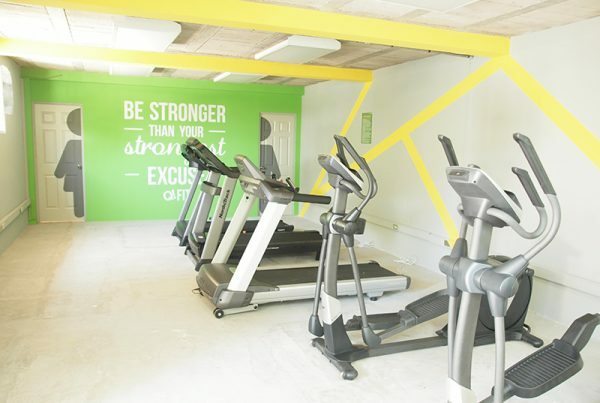 Our 5 in-house Design & Development teams, located in El Salvador, Guatemala, Mexico and the U.S. (Dallas, TX and Buffalo, NY), are ready to work with you! 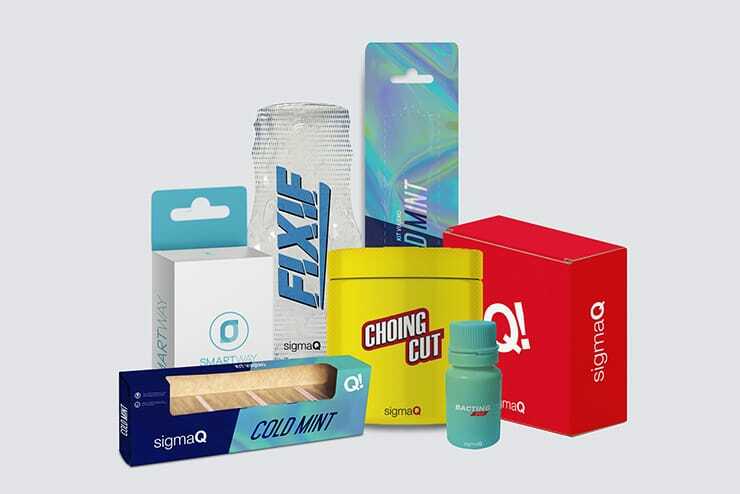 We strive to create functional yet unique packaging and displays for your brand that will stop consumers on their tracks. 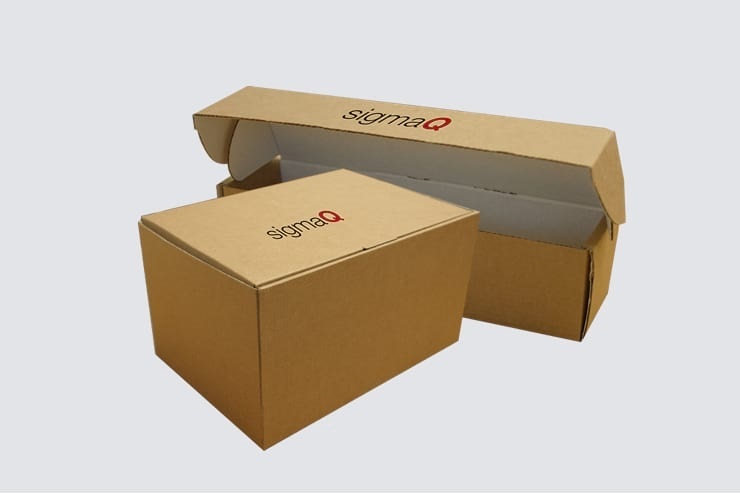 Founded in 1969 in El Salvador, SigmaQ has 50 years of experience in packaging and displays. 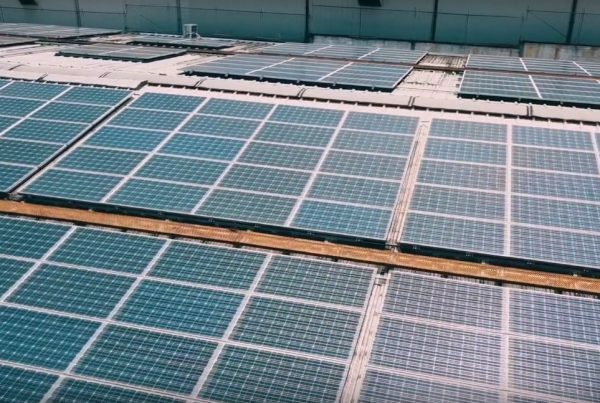 Our reach is global, with a presence in Central and North America, the Caribbean and Asia. Suscríbete a nuestra lista de correos para estar informado de las ultimas tendencias en empaques.